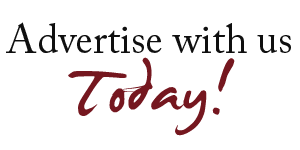 Interested in a banner advertising in a high profile website network? Just contact us and we can discuss about it…. easily. Cheap and controlled cost for high turnover. 1 Banner visible on Sloughbusiness.co.uk, ratedcleaning.com, Webdesigners-directory.co.uk, womendaily.co.uk, area-6.co.uk and many more!!! All good and reputable websites!